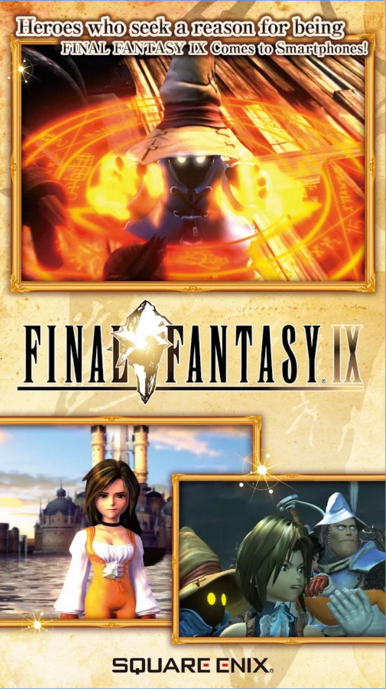 Home Games Final Fantasy IX NOW AVAILABLE on Mobile! 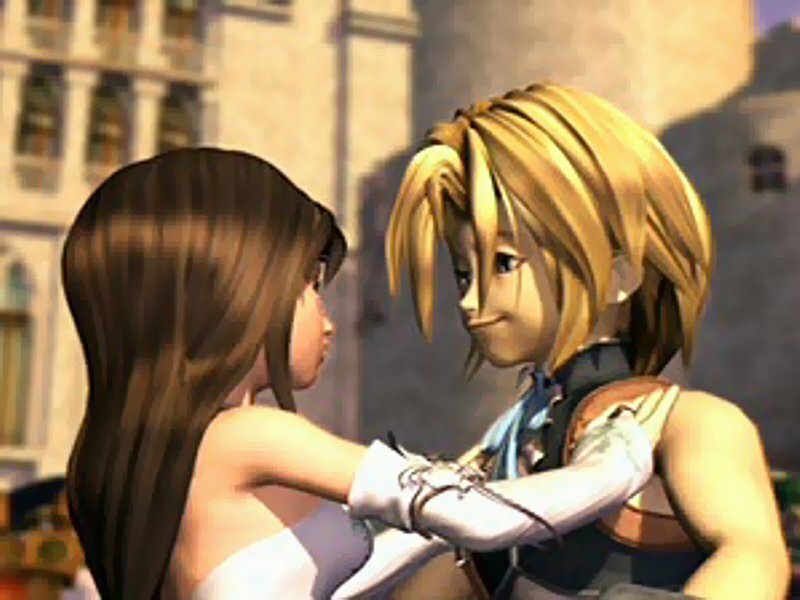 It’s been a long time coming but Final Fantasy IX is FINALLY available on iOS and Android! 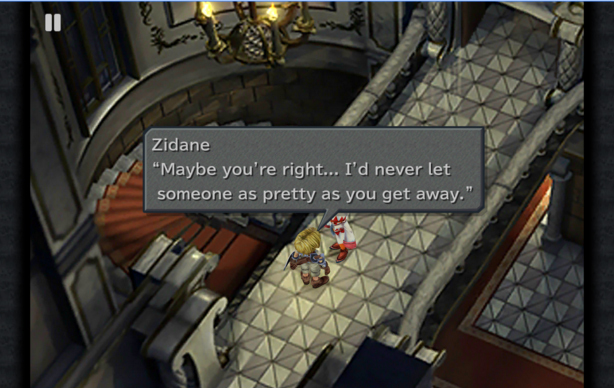 Longtime fans and fresh RPG players can now enjoy the magic of Final Fantasy IX as you join Zidane Tribal and company explore the world of Gaia… in the palm of your hand! Fight monsters, rescue damsels, and share the tender moments that the story offers. This version also features modified controls, high-res character models, and new surprises waiting to be uncovered! If this isn’t enough, the game will be 20% off from February 10 to 21, 2016! So what are you waiting for? Download the game now and relish this Final Fantasy milestone game! Bethesda’s Next Big Game is Fallout 76!